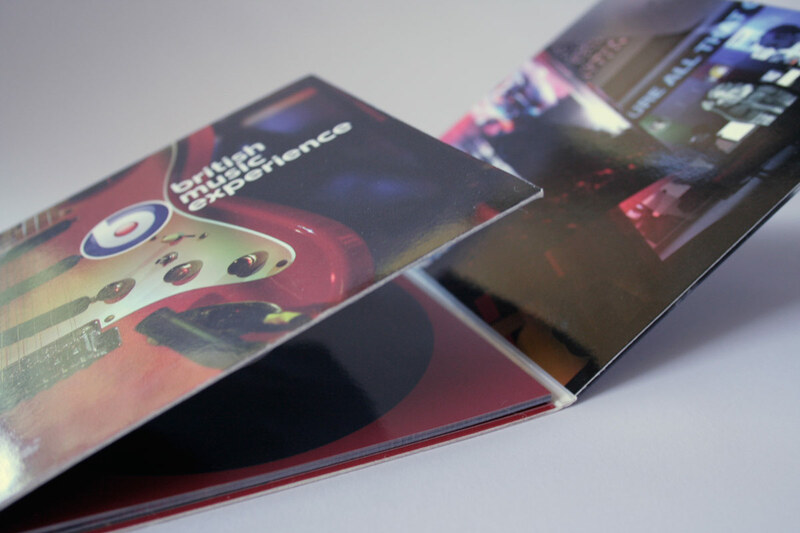 CD style promotional pack with a hard cover for the outside, including a pocket for a cd. 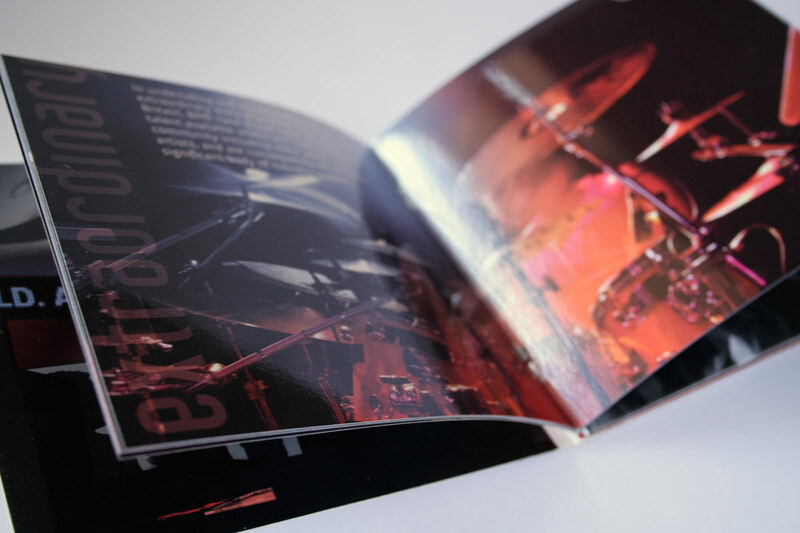 When folded open it has a 16 page gloss laminated booklet on the inside. 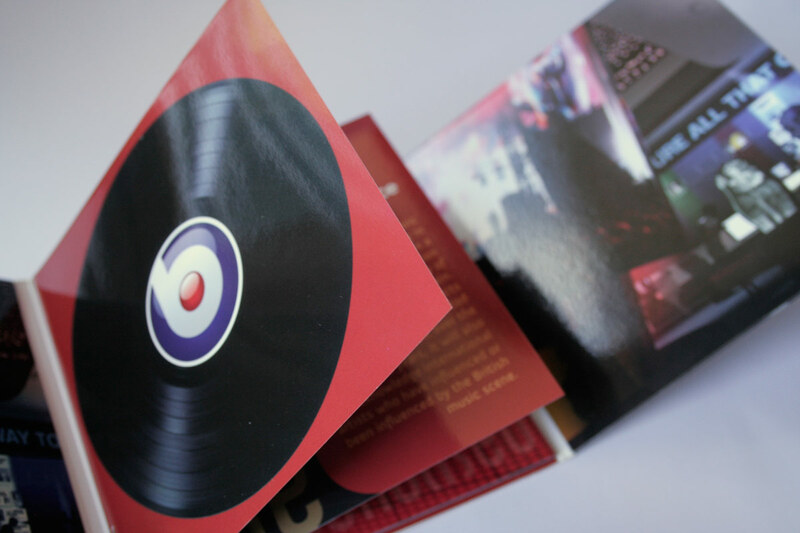 This design also won second prize in the PaperCo’s 2009 MCS (Maine, Chromomat, Satimat) competition. 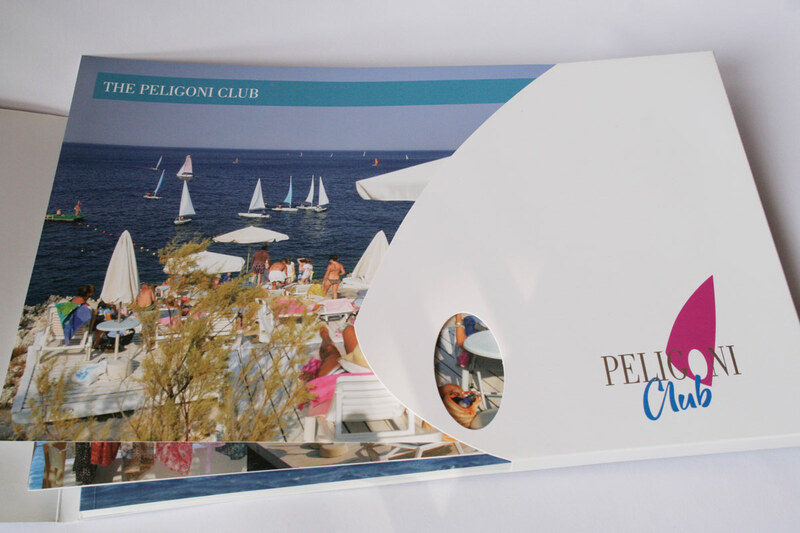 A promotional pack that consist of a landscape 8mm capacity folder with a custom die cut and silver foil block. 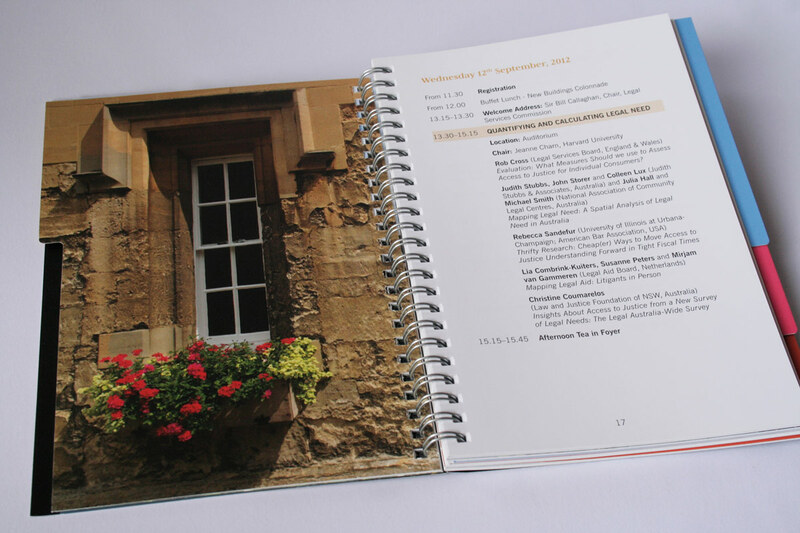 Including a 64 page A4 landscape book/brochure with 5 additional inserts. 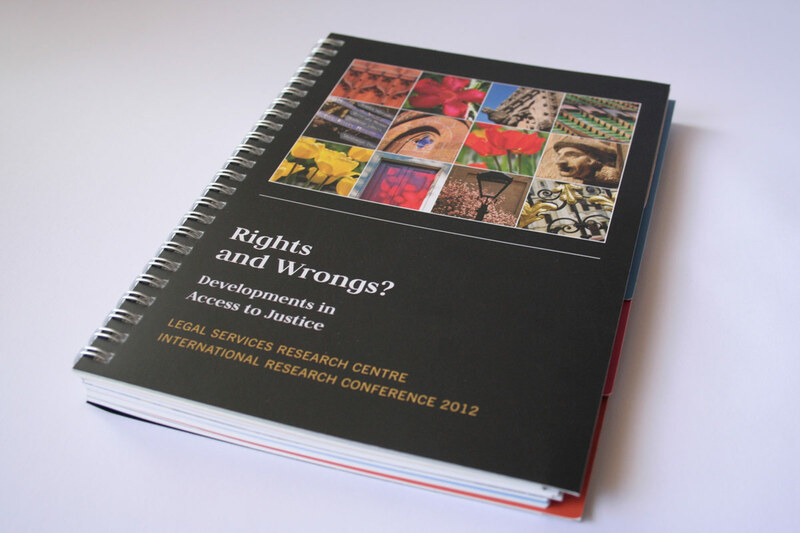 Wirebound A5 conference brochure for Legal Services Research Centre. 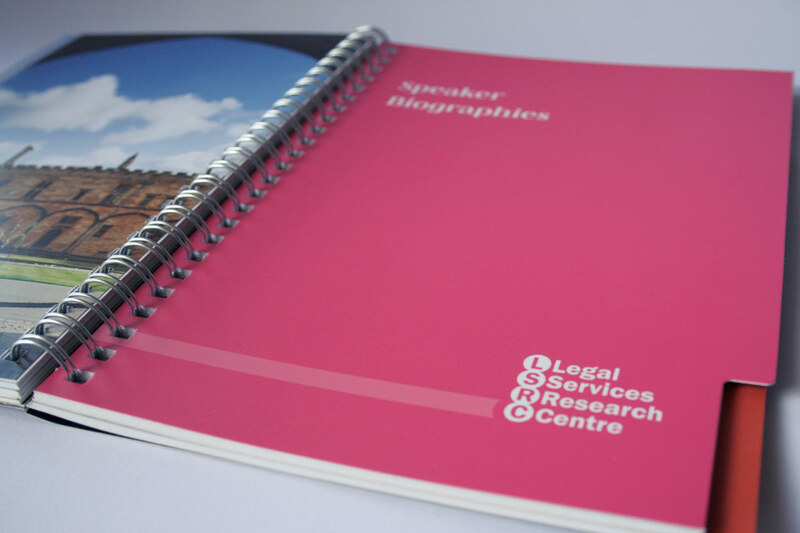 With a close study of the supplied images of Cambridge, I created a classic summer colour palette in combination with a modern clean overall look. 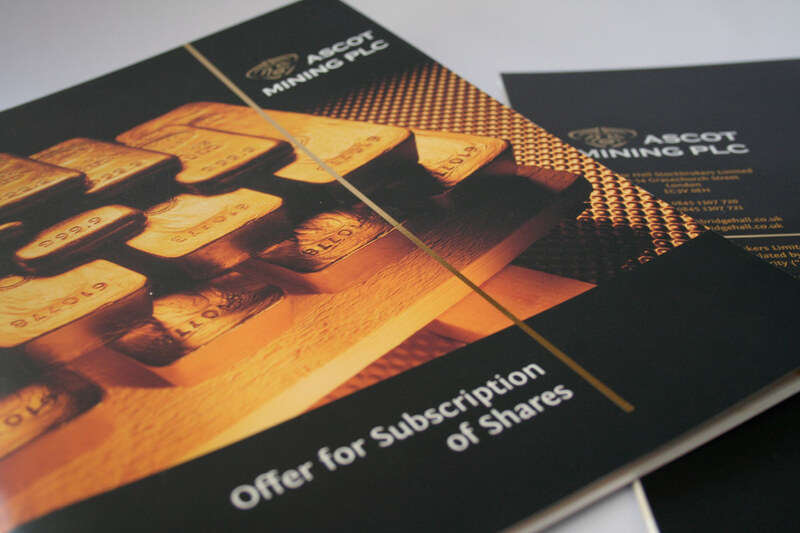 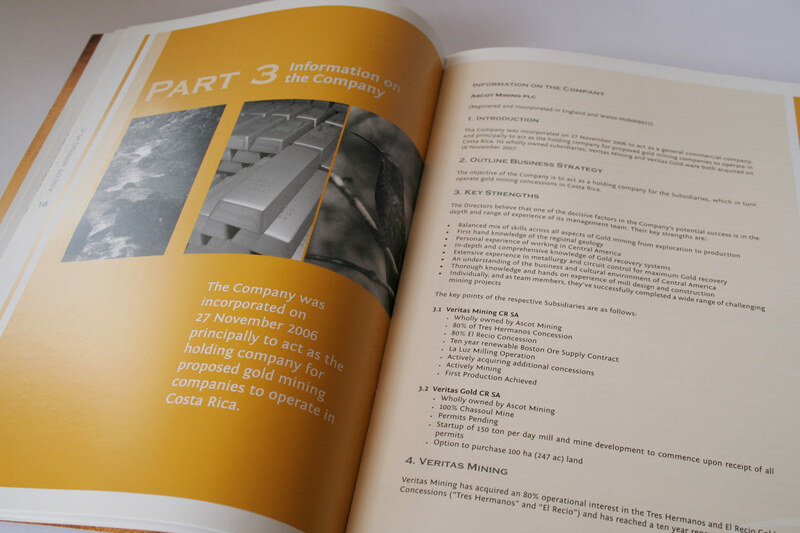 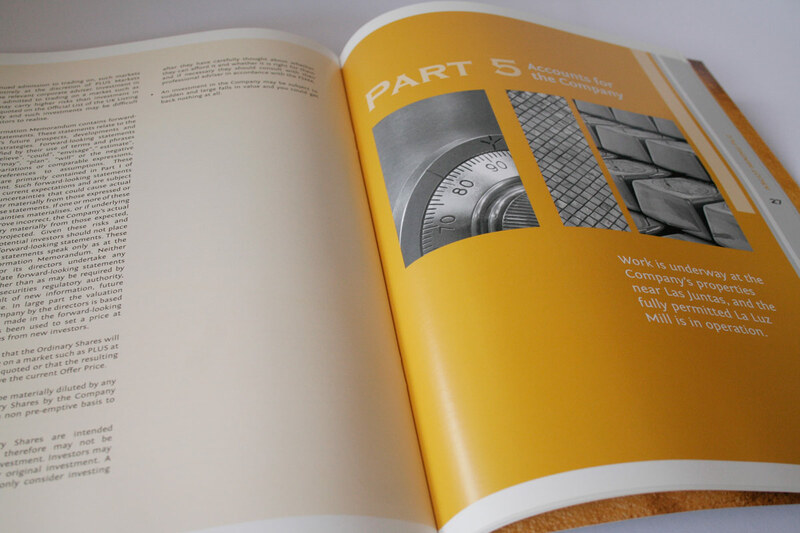 A litho printed A4 corporate brochure. 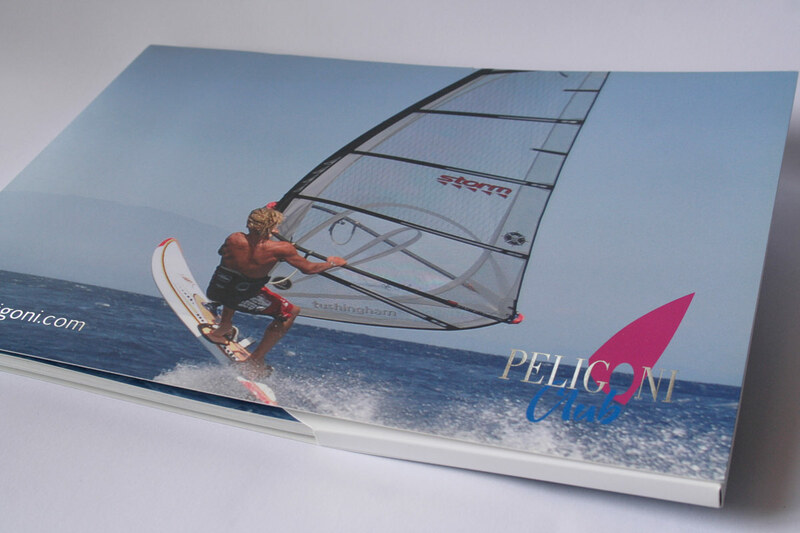 The cover is matt laminated with gold foil. 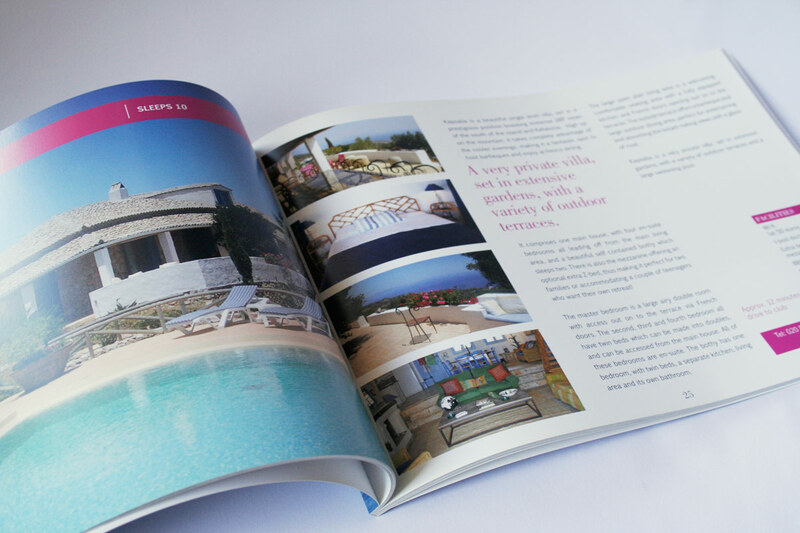 The cover is printed full colour (CMYK) where as the inside is printed in 2 spot colours.